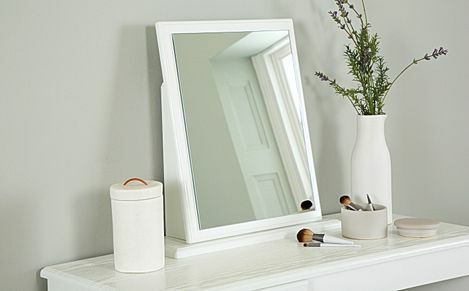 Keep things organised and stand out with mirrored dressing tables, stools and mirrors – chic, stylish and distinctive. 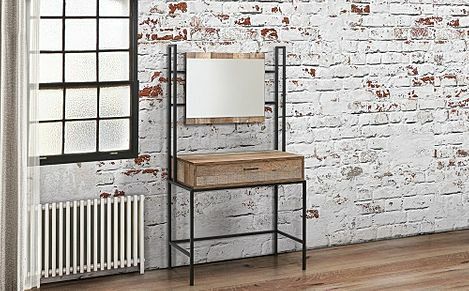 Match your vanity table to your bold, stylish personality with one of our statement-worthy mirrored dressing tables and matching furnishings. We have a great range of bedroom furnishings here at Furniture Choice, and with fast and free delivery to most parts of the UK, shopping with us is convenient and fuss-free. 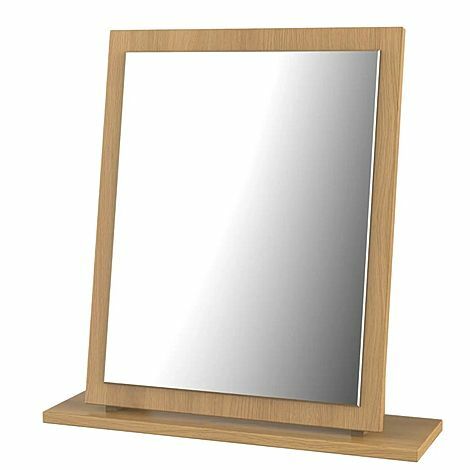 Our mirrored designs go big on style and character, but if you prefer a subtler approach, check out our high gloss dressing tables instead. We also have classic options in pine, walnut and oak dressing tables for a timeless look that'll never go out of fashion. Our modern dressing tables are available in several stylish neutrals, from grey, cream and black to minimal dressing tables in white. You can also complete your dressing table with one of our matching stools, or mix it up for a personalised look. 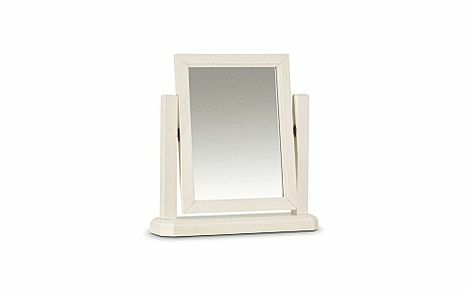 A key essential for your desk, mirrors work great as functional elements and decorative pieces all in one. 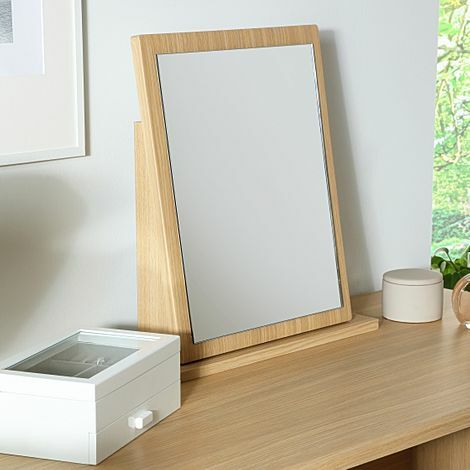 Our range of mirrors include compact designs for your desk, or hanging options that will take up less space while maximising light in the bedroom. When it comes to giving your bedroom a makeover, we've got you covered. Shop our full range of bedroom furniture sets from chest of drawers and bedside tables to quality beds for a stylish and functional bedroom.